Vaporjoes.com – Vaping Deals and Steals – SUBTANK WARS: THE STARRE SUB OHM BY FREEMAX – $21.99 FS! 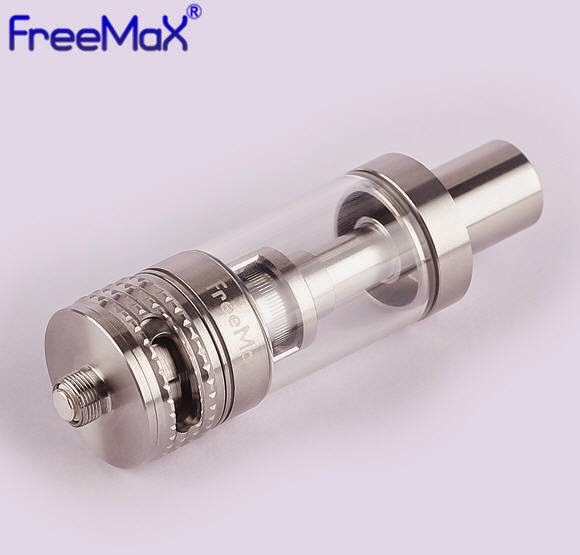 SUBTANK WARS: THE STARRE SUB OHM BY FREEMAX – $21.99 FS! The Subtank wars are in full effect! 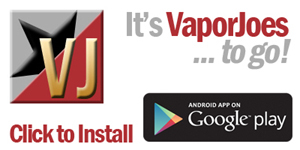 Its nothing new in the ecig industry to suddenly get 20 different styles of a particular item. The difference now is every new subtank style seems to be awesome. From the original Kanger Subtank all the way to this new model – they all vape very well. A big win for us! Here is another fill and vape that promises to give great performance with their dual BVC system (Bottom vertical coil) – at a true blow out price. 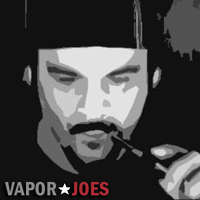 By vapor-Friday, April 24, 2015-Uncategorized-Comments Off on SUBTANK WARS: THE STARRE SUB OHM BY FREEMAX – $21.99 FS!